We know that keeping everyone organized during planting and keeping track of what has to be done can be harder than the burnt hockey pucks that Uncle Bert passes off as hamburgers. 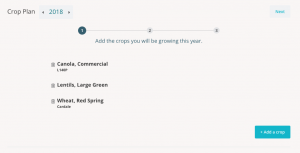 Plan your growing season and track your field activities with the Crop Planner tool in Farm At Hand Premium. It’s easier than trying to eat Uncle Bert’s hamburgers. Easily capture key field information and always have it at your fingertips, wherever you are. 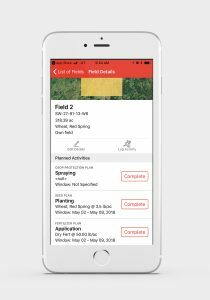 Record all activities such as planting, spraying, harvesting and more with your smartphone so you know everything that’s happening in your fields. 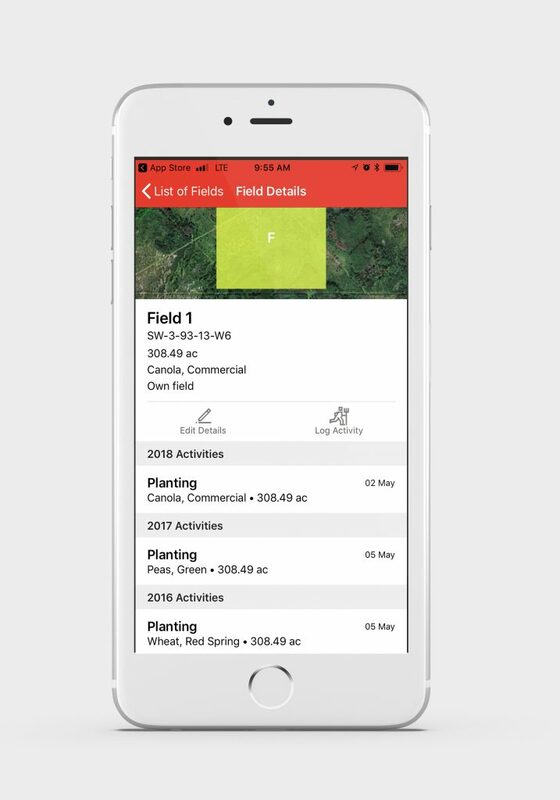 Use Crop Planner to create Planned Activities for what needs to happen on each field so when you’re at your busiest everyone can simply hit “Complete” to track their progress. Let’s take a deeper look inside. 1. Start by entering the crops you’re growing this year. 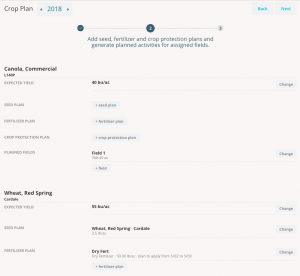 Crop Planner uses a quick and simple, 3 step process that helps you plan everything from your overall crop mix, to field-specific fertilizer blends. Use your desktop to enter the crops you’ll be growing to get started. 2. Next, add your fertilizer and crop protection plans, as well as your expected yield. Here is also where you assign crops to your fields. When doing this, Crop Planner creates Planned Activities so your plans are set up and ready to be logged. 3. 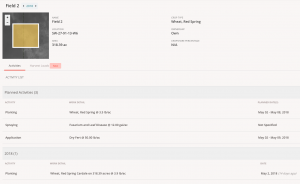 As you go through the season, select “Complete” to record the activity on your fields. You can also edit any changes before completing. When you’re at your busiest, you can keep organized and quickly see what has been done and what is left to do in each field. Happy Planting!